November 19, 2018 – Deborah wants to be known as hard working and courageous! This semester she is hopeful that she will succeed in her studies! 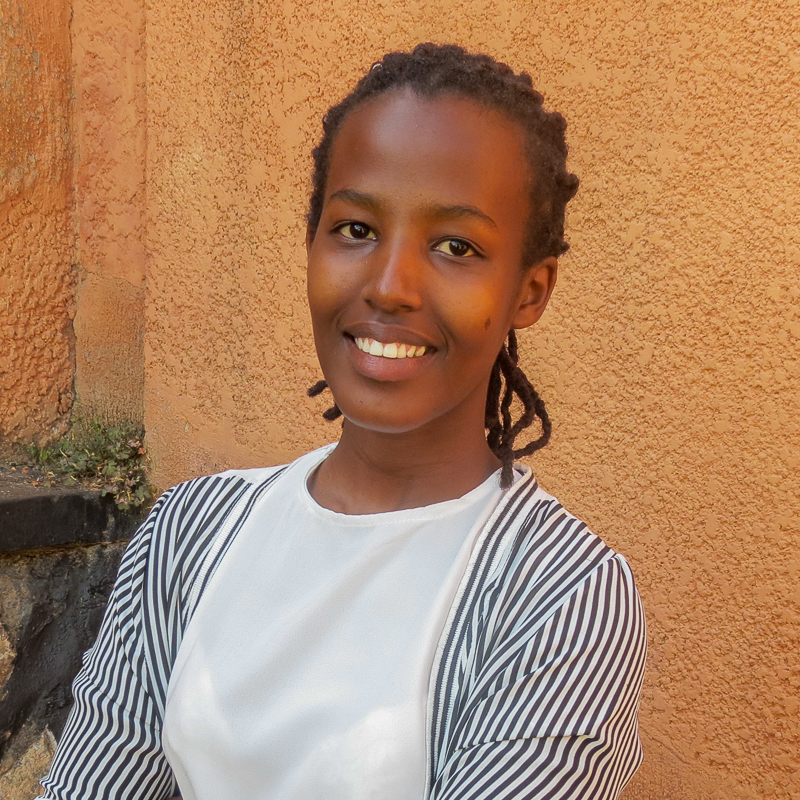 Deborah grew up in a Rwandan community that was heavily influenced by the 1994 Genocide. From this, she learned that, through hard work, self-reliance, and unity, it is possible for a nation to go from division and brokenness to thriving and vibrant. Growing up, Deborah dreamed of becoming a successful business woman, and she is excited to pursue this dream through a degree in Business Management. She looks forward to being a job creator — supporting her community through employment and being a positive role model. In her free time, Deborah loves to play basketball and teach children in her local church!